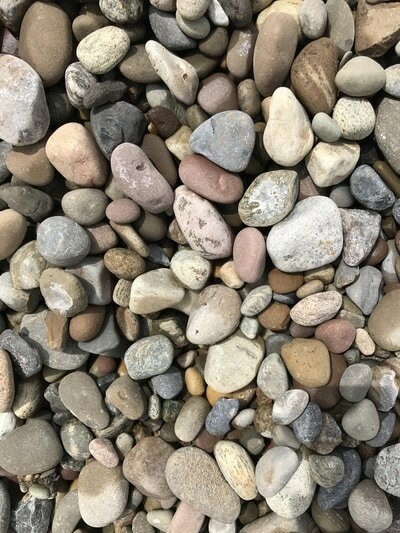 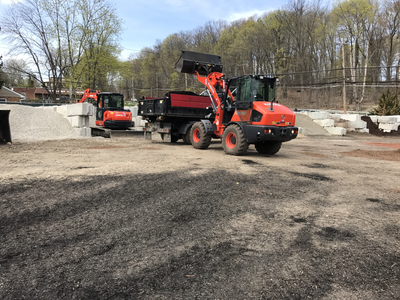 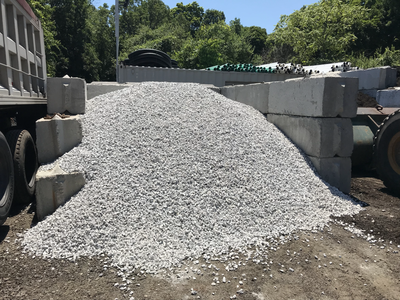 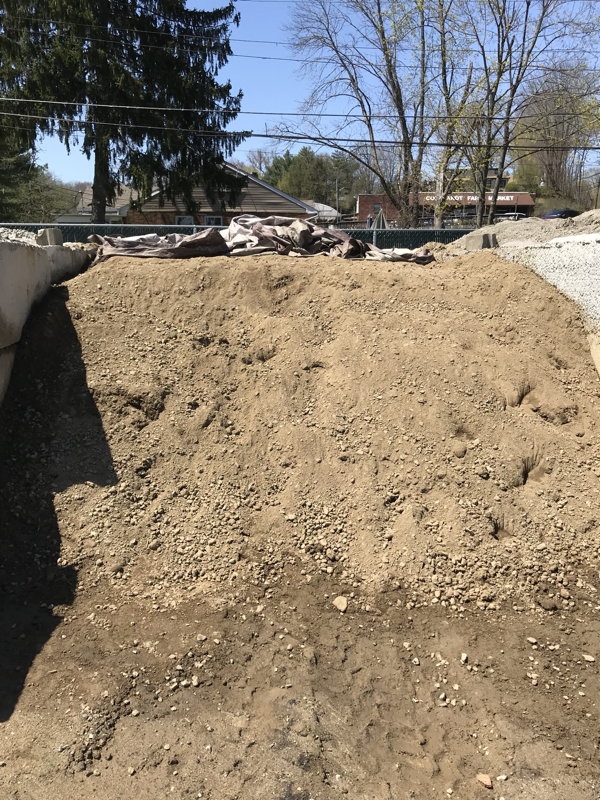 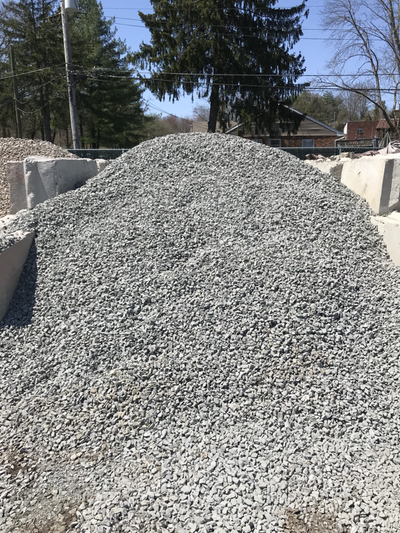 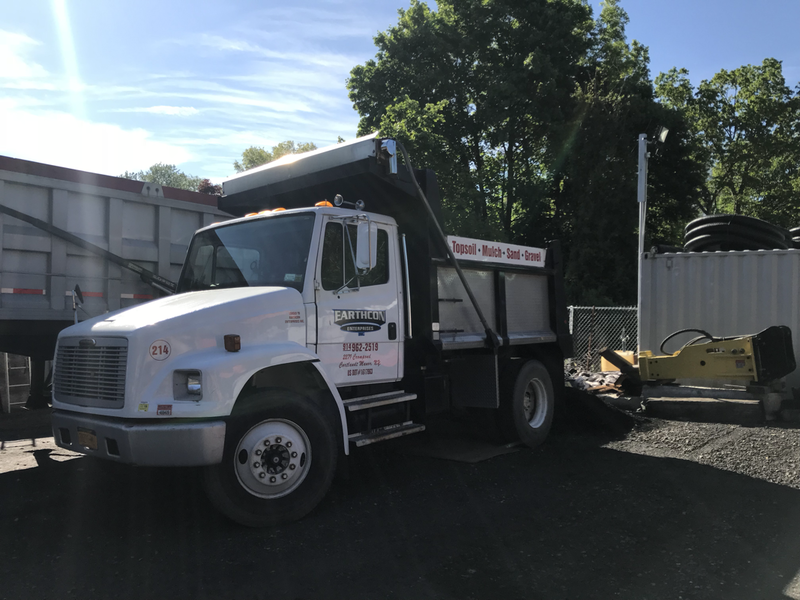 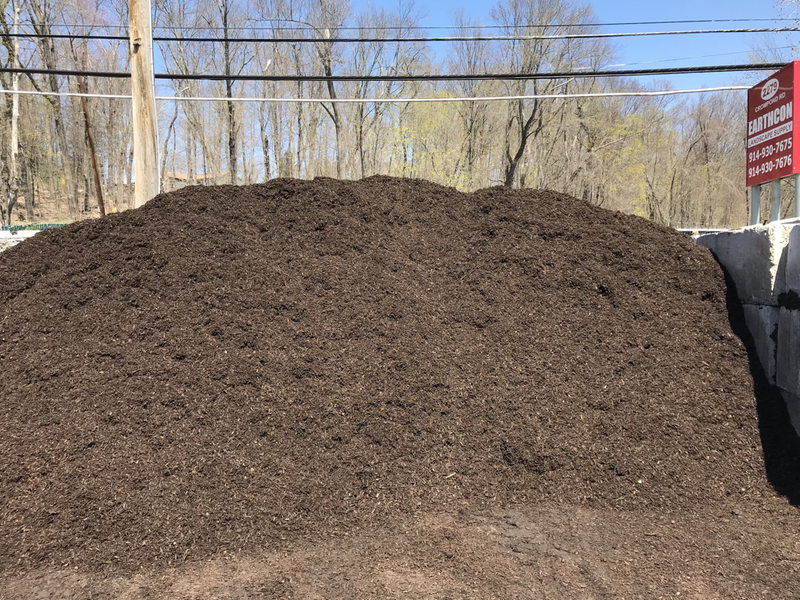 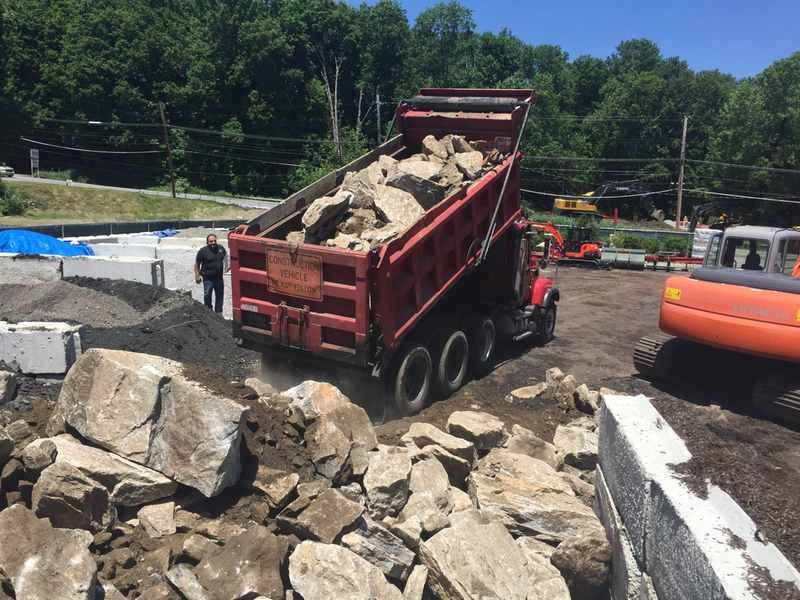 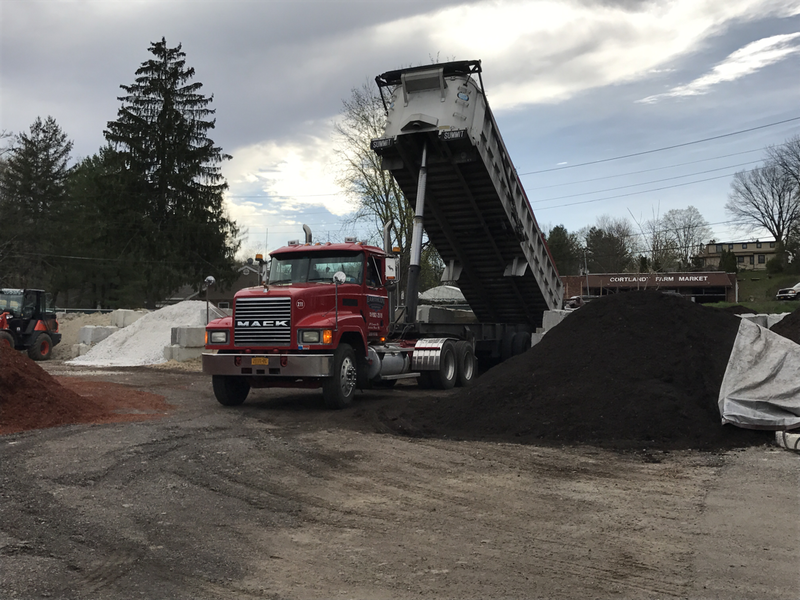 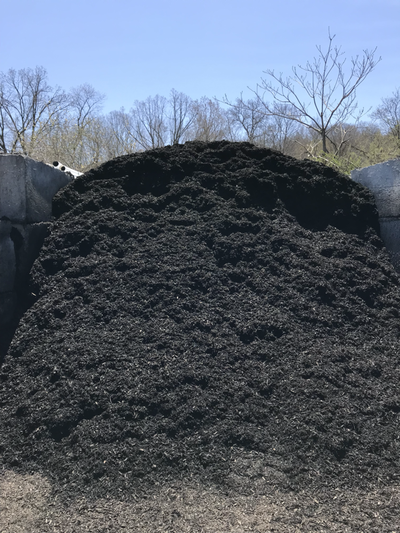 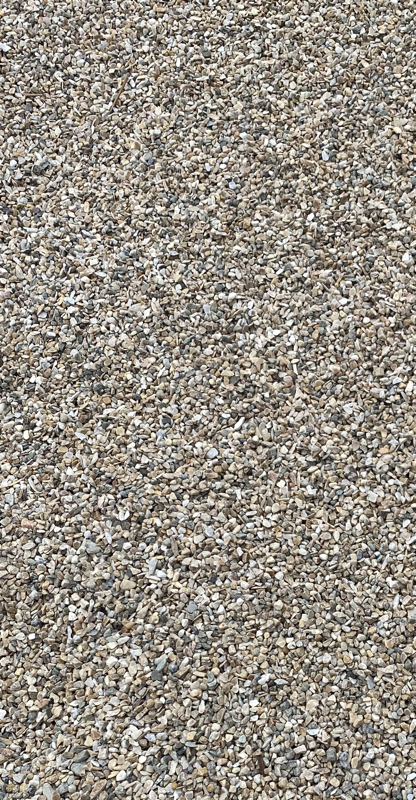 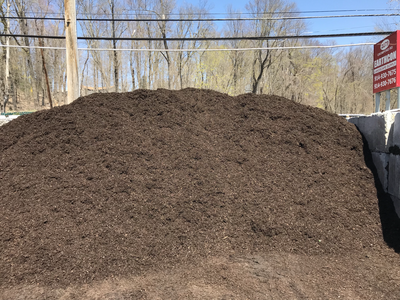 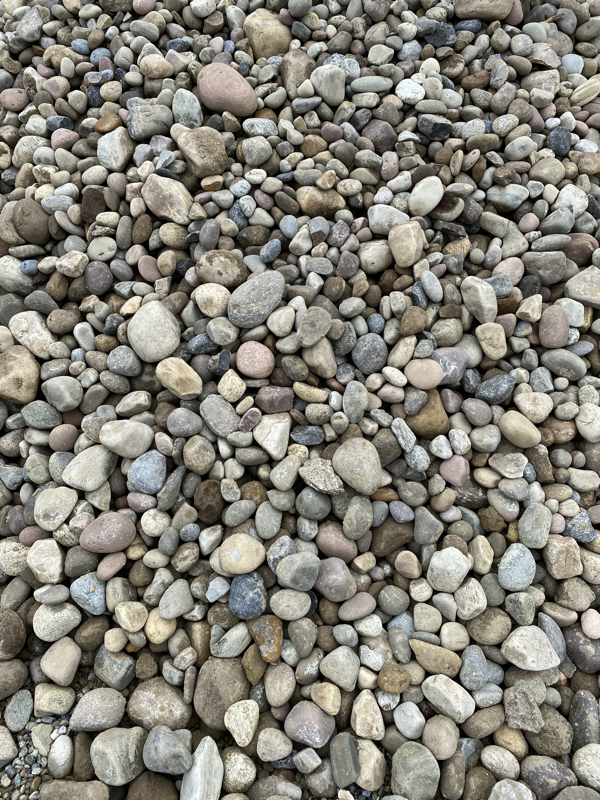 the public, so whether you are a contractor or a homeowner, we are more than happy to help you determine the quantity and type of material needed for your project. 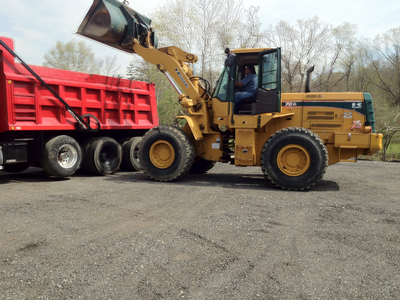 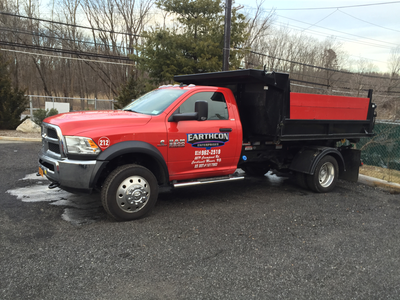 Materials can be picked up at our location or delivered to your home or jobsite. 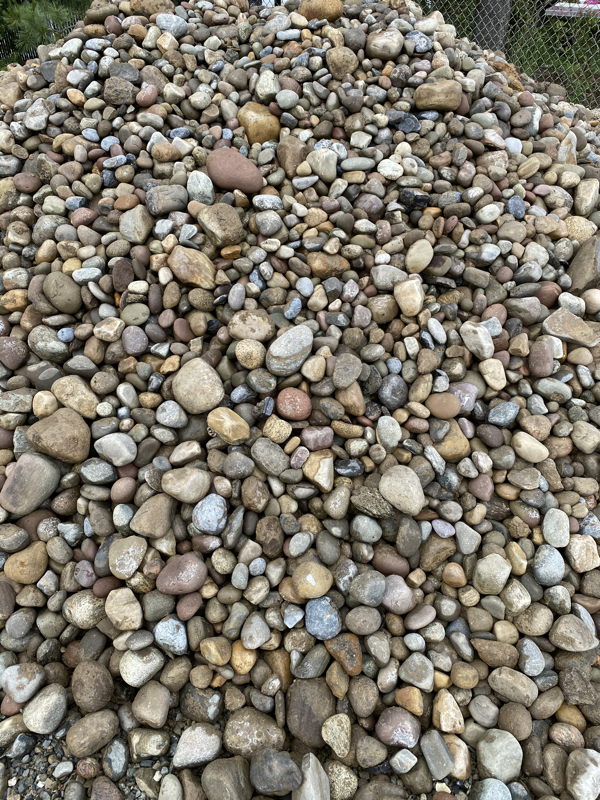 There is no minimum order for pickup. 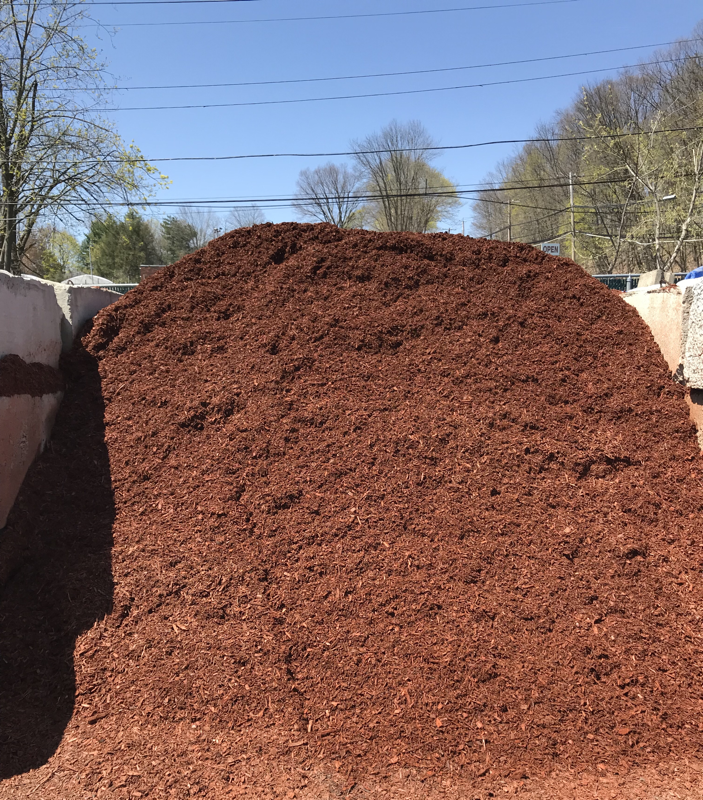 We have a 2 cubic yard minimum order for delivery. 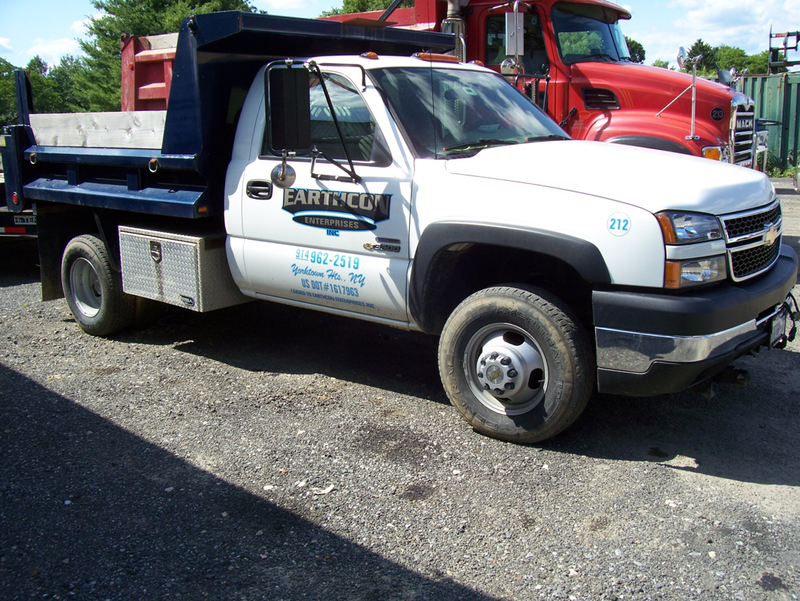 Delivery charges are determined by distance from our yard to your location and quantity of material being delivered. Please call our office at (914) 930-7675 for pricing and more information.